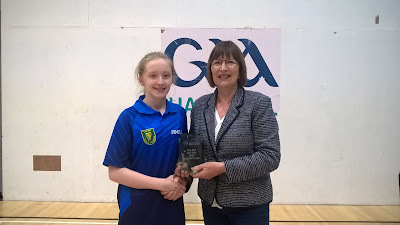 The junior interprovincials took place at DCU on April 16th. 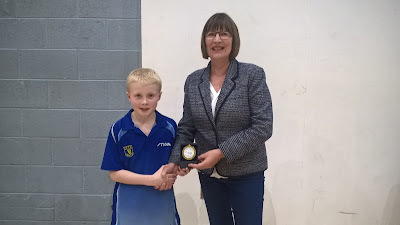 At this event the top ranked Leinster players in each age category represent their province. Art & Dillon were selected for the U13 boys team. Mia was part of the U18 girls team and Sadbh made her interprovincial debut in the U13 girls team. 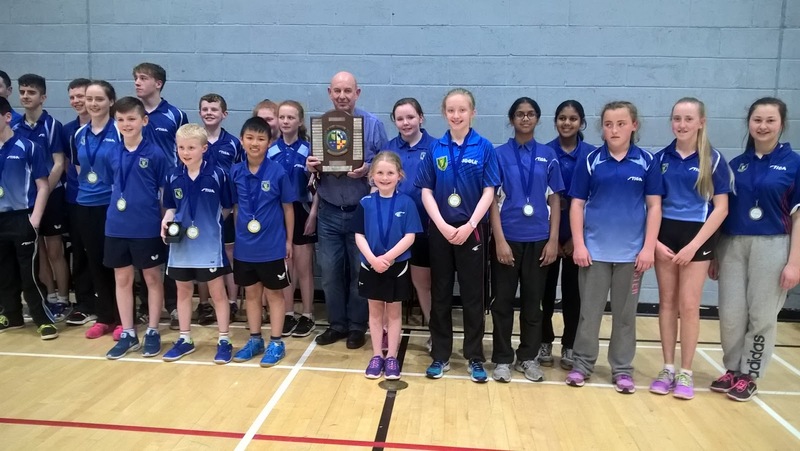 Leinster came out winners and retained the Victor Barna Shield. Art didn't drop a set throughout the day and was awarded U13 player of the tournament. More pictures from the day. Leinster win the Barna Shield at Junior Interpros 2016 - Mia, Art, Dillon & Sadbh were part of the team.